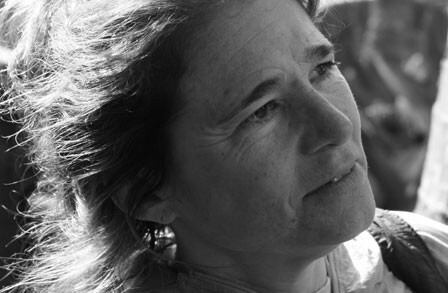 Jane Mead is the author of five books of poetry, most recently World of Made and Unmade, and Money Money Money | Water Water Water, both from Alice James Books. Her poems have been published widely in anthologies and journals, and she is the recipient of grants and awards from the Whiting, Guggenheim and Lannan Foundations. She has taught at many colleges and universities including Colby College, The University of Iowa and Wake Forest University. She teaches in the Drew University low-residency MFA program in Poetry and Poetry in Translation.